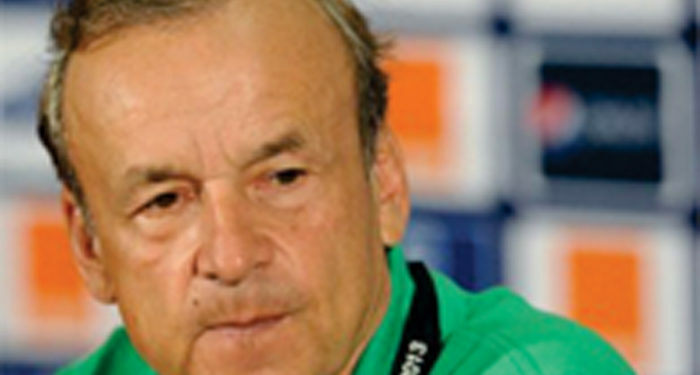 Super Eagles‘ coach, Gernot Rohr has confirmed that a host of friendly games have been lined up for the team later in the year. The senior national team will be heavily involved in AFCON 2019 and World Cup 2018 qualifiers later in the year, starting from the AFCON qualifiers against South Africa on June 10. A member of the German FA confirmed how well talks have progressed. He added that although talks have been initiated, little progress has been made. 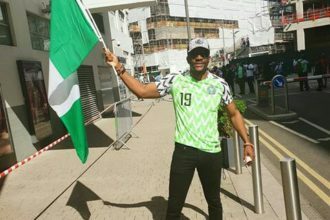 “There has been contact with Nigeria over a friendly game but that is all I know about the proposed tie.